This derelict Eclipse has seen better days, but I rescued it anyway. It was somebody's favorite pencil in about 1920. The gold plating has been worn off almost entirely, and the once-crisp check design is nearly flat and smooth along the pencil's lower half. It still propels its .046 inch lead with a rear drive mechanism. It is 5 & 1/4 inches, with a place for an eraser under the cap, but the eraser is long gone. Like other rear drive pencils, it can hold a long lead. In 1962 the Canadian branch of the Eclipse Pen Company (started in 1925) bought out the American branch, its operations, and patents. After decades in New York, Eclipse moved entirely to Canada. A decision for which I have no small amount of sympathy. Generally, I avoid advertising pencils, they're just not my cup of tea. But never say never! This Dur-O-Lite from the post- WWII era caught my eye. It didn't hurt that it was red! 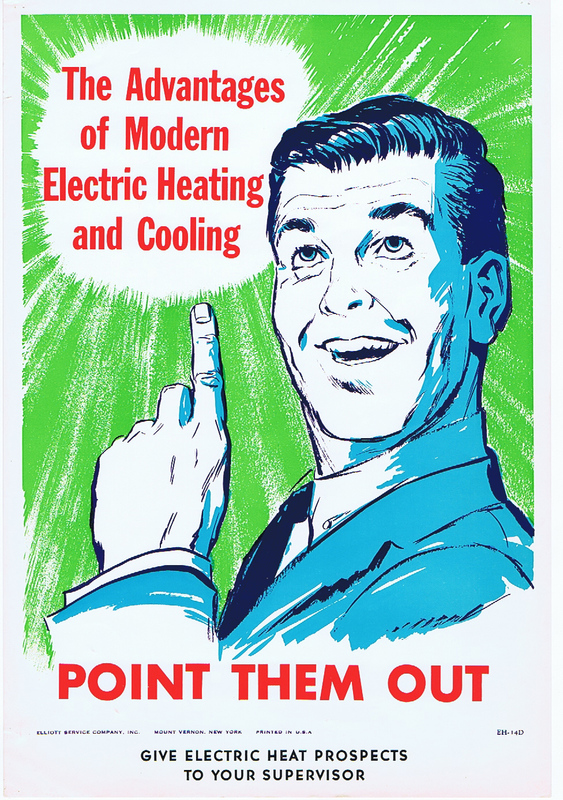 Its advertising slogan is not for a product or a company, but for a concept--electric heat. It is a thought I have been pondering as a homeowner, when considering furnace and water-heater replacements, especially with the creation of a "solar garden" recently by our city utility company. Citizens funded the endeavor by buying shares, and are receiving dividends in the form of a rebate on their electric bill. For me, that was a no-brainer decision. Solar and wind power are the future. For some nations, clean energy is the present, as in Germany, Denmark, Sweden, and Norway. When I lived in Europe in the nineties, these countries were already focused on changing to clean energy, and they were not daunted by lack of space or the expense of the technology. Solar panels have now been developed that multi-task as roofing shingles and highway pavement, using no additional space at all. Technology has advanced, bringing the costs down and making significant improvements in efficiency. One company, Land Art Generator Initiative uses art to promote clean energy. 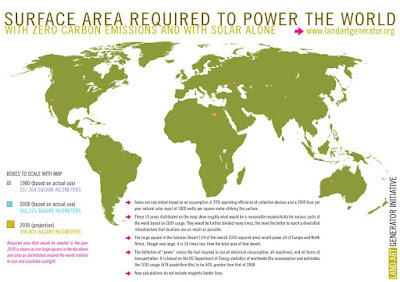 In 2009, they calculated that an area slightly larger than California covered with solar panels would power the entire world with solar energy. And just to power the United States? A few counties in Texas. When this Dur-O-Lite hard plastic pencil was imprinted with its slogan, electric heat was powered by coal and other fossil fuels, but now the dream of every home having electric heat using clean, renewable energy is entirely possible, and urgently needed. Someday, the dream expressed by this humble red nose drive pencil might be reality. I hope it is someday soon. This blue striated celluloid mini-size repeater with silver trim is my latest Esterbrook, from a New Jersey pen/pencil company I have just gotten to know, but now admire. How mini? 4 & 3/8 inches. The model is called the Dollar, because, of course, the pens cost a dollar, so the pencil probably cost the same or less. It was a model made from 1934 until 1942. Dollar models can be identified by the clips with the oval cut-outs. From 1934 to 1937 the clip had a taper at the top, and from 1938 to 1942 the tops of the clips were the widest part, like this little pencil's. Since 1938 was the date the new wide-top clip was introduced, and in that same year "thin lead" (0.9 mm) became available, perhaps both changes were made to the Dollar pencil at the same time. The flat top of the clip is engraved with Esterbrook in script. The small size pen and pencil were known as the demi model H. On this H pencil, you can see the imprint has a fancy script H. The imprint says, " R Esterbrook H, PAT. MADE IN USA." Dollar pens and their matching pencils had two other models: the slimmer A, and the regular size, B. But you can hardly beat the baby blue model.